3/8 Braided Elastic 12 yrds. 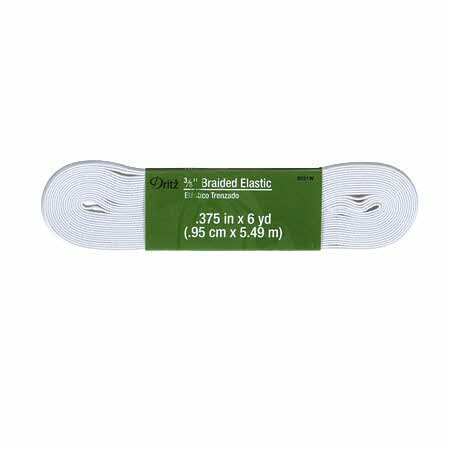 Notions > 3/8" Braided Elastic 12 yrds. 3/8" Braided Elastic 12 yrds.